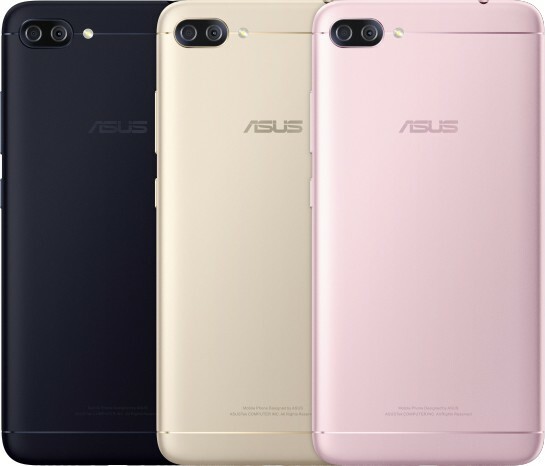 After numerous leaks and delays, Asus has finally taken the cover off its new ZenFone 4 series of smartphones. This time around, the range is comprised of six new handsets including the flagship ZenFone 4, ZenFone 4 Pro, along with the ZenFone 4 Selfie, ZenFone 4 Selfie Pro, the ZenFone 4 Max and Zenfone 4 Max Pro. Asus seems to have taken the view that it needs to cover as many niches as possible in order to help boost overall sales. The Zenfone 4 Pro is the high-end model and comes fitted with the obligatory Qualcomm Snapdragon 835 matched with a generous 6 GB of RAM and a hefty 3,600 mAH battery. In keeping with its “Pro” designation, it centers on a 5.5-inch 1080p AMOLED display. The standard ZenFone 4 comes fitted with either a Snapdragon 630 or 660 depending on market, with either 4 or 6GB of RAM. It is fitted with a decent 3,300 mAh battery and the same resolution of the Pro model, but on an LCD rather than AMOLED display. Both have dual 12MP cameras on the rear, with the second camera on the Pro capable of 2X optical zoom, while the second on the standard model set up for 120-degree wide-angle shots. The ZenFone 4 Selfie and Selfie Pro models are, as you guessed, focused on their front camera technology. The Selfie Pro has a 24MP front-facing camera that can also take wide-angle group selfies, while the regular Selfie model is fitted with a 20MP sensor that can also take group selfies. While the Selfie Pro picks up a Snapdragon 625 matched with 4 GB of RAM, the Selfie has to make do with a Snapdragon 430 and 3 GB of RAM. Like the ZenFone 4 Pro, the Selfie Pro picks up the same 1080p 5.5-inch AMOLED display, but the regular Selfie has to make do with a 720p LCD display instead. The ZenFone 4 Max and Max Pro models are all about battery life. In fact, both come equipped with a gigantic 5,000 mAh battery packs, dual rear cameras, and 5.5-inch LCD displays. They are only differentiated only by their Snapdragon chipsets. The Max Pro picks up the lower mid-range Snapdragon 430 mated to 4 GB of RAM, while the ZenFone 4 Max scores a Snapdragon 425 SoC with RAM configurations of 2 or 3 GB depending on market. The flagship ZenFone 4 model starts at US$399, while the ZenFone 4 Pro is priced at US$599. The ZenFone 4 Selfie will retail for US$279 and the Selfie Pro will fetch US$379. The price of the Max models is yet to be announced. 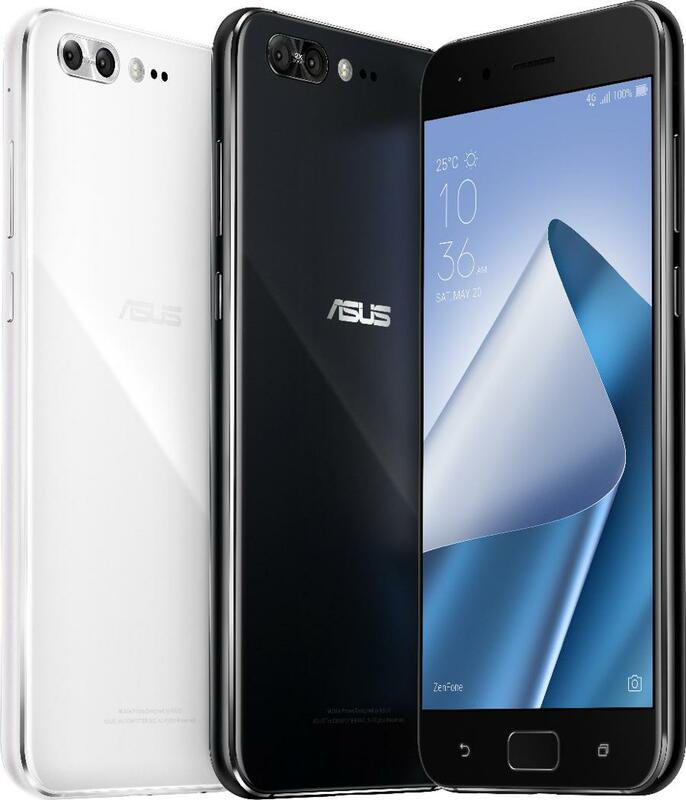 As with previous ZenFone rollouts, you can expect to see the devices launch in the Asian market, with other markets to follow.